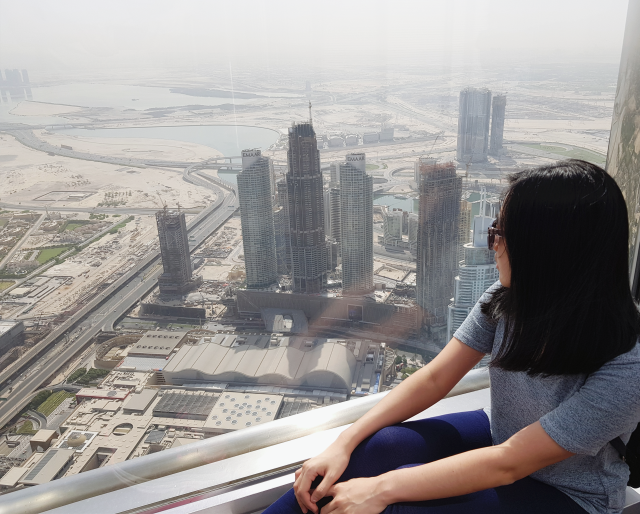 Looking back to 2017, it hasn't been a great year to me. I had a few struggles but hey, new year new start right? 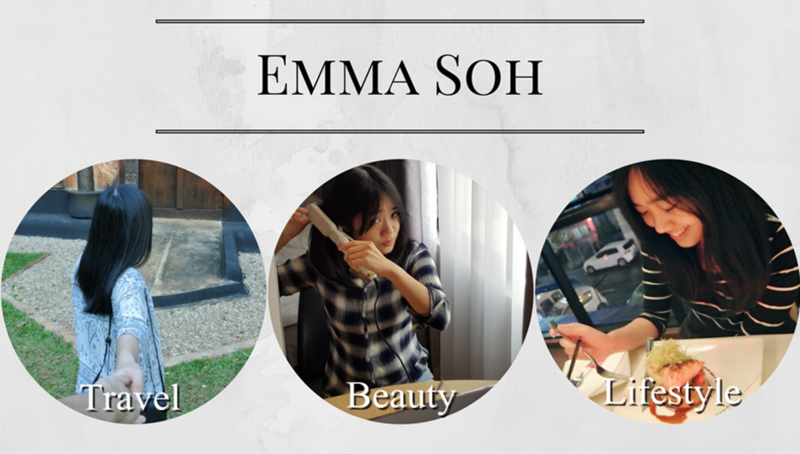 The year 2017 made me realized something important, that I'm an unproductive perfectionist. I was always the kind of person trying to deliver the best, if it isn't perfect, I rather not do it. That kind of unhealthy mindset stressed me out a lot and I wasn't achieving my main goal of 2017 and producing much. 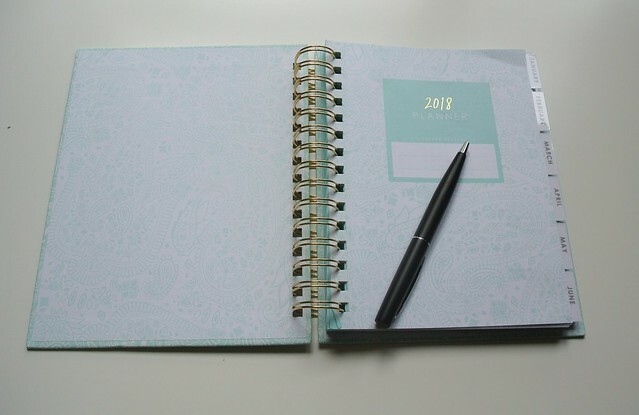 In this post, instead of just scribbling down my new year resolution, I think it's a great article to include my 2018 planner review too! 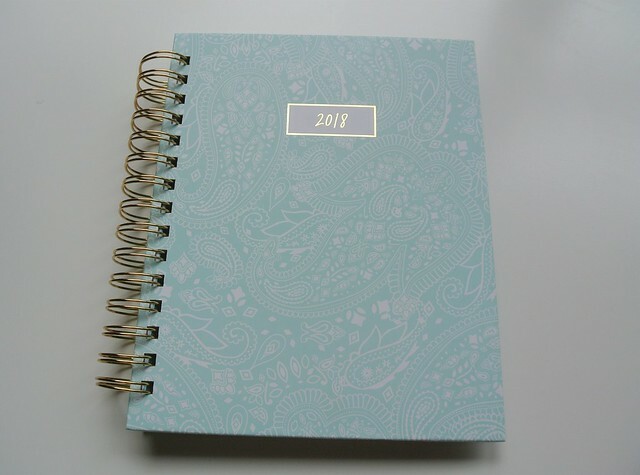 This is my second year of using a proper planner to organize my life, I was searching high and low for the right planner but I don't like most of the layout. At last, I got myself this beautiful planner last night at Typo and I can't wait to fill in my beautiful planner after writing this post! 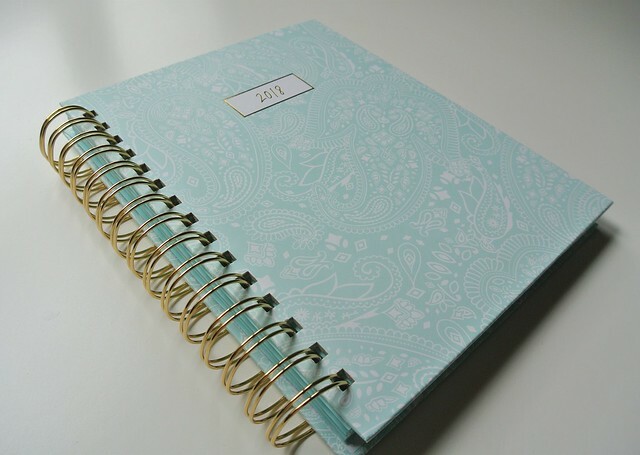 I first focusing on searching for the right layout of the planner but I was lucky to get such a pretty cover with the golden binding ring! 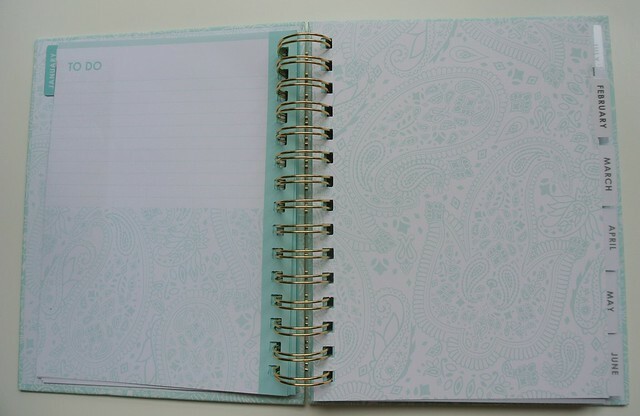 Super love the mint green colour cover with the simple and elegant pattern! 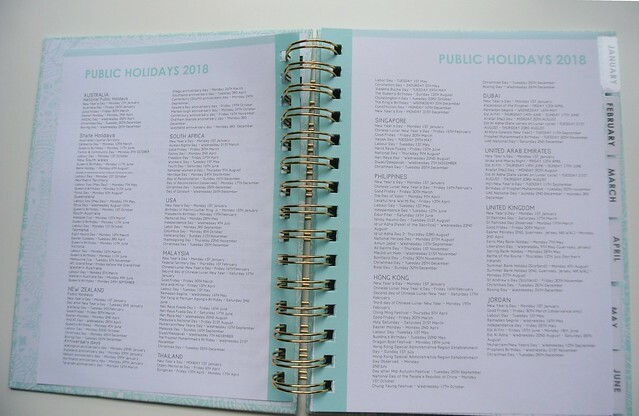 Public holidays from all around the world, easy planning for travel this year. 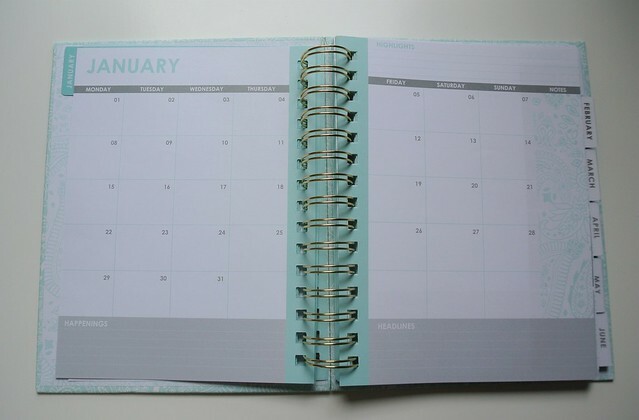 Most of the planner doesn't have this monthly view. There's highlights, happenings and headlines of the month, the calendar view is kinda important to me too as I love to have a overall idea of what's happening every month. The daily plans and notes at the end of each month. To do list after the notes. Overall, I am quite satisfied with this purchase. 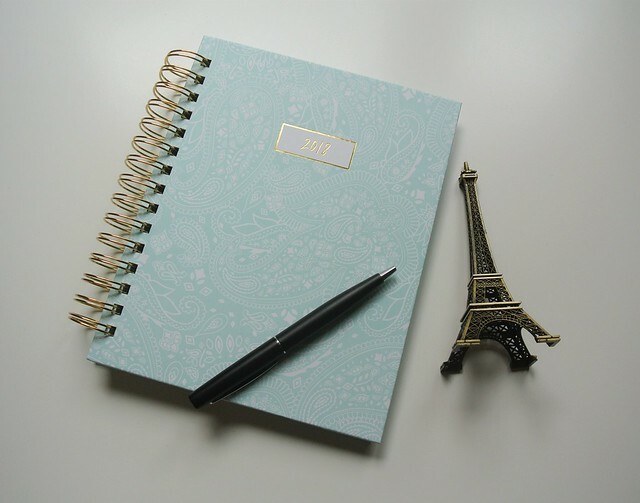 I was hoping to get a planner with more space for the note section as I'm only using one planner for everything, and the only downside is this planner is on the pricier side comparing to others. 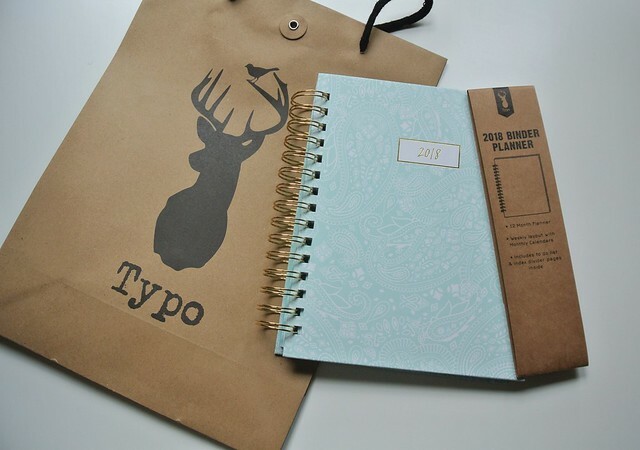 It's retailed at RM 89 at Typo, you may click here for the product details. May all of us have a fabulous and productive 2018! 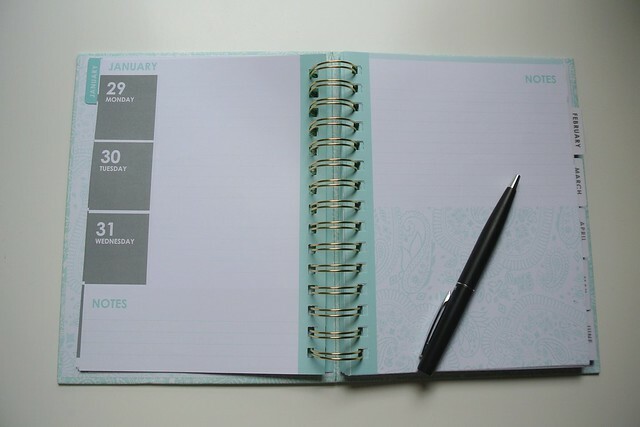 This looks like such a helpful planner! It's also sooo pretty! Might get one soon! yes it's so pretty, and I've been searching for weeks this is the layout I'm most satisfied with (for under RM100 lol).